Hackney foodies were honoured at this year’s Guild of Food Writers Awards ceremony, held in Holland Park on Wednesday evening (22 June). Carmel McConnell MBE, the founder of the charity Magic Breakfast, received an Inspiration Award. The charity, which was founded in Hackney 15 years ago, provides free breakfasts to schoolchildren who would otherwise go hungry. 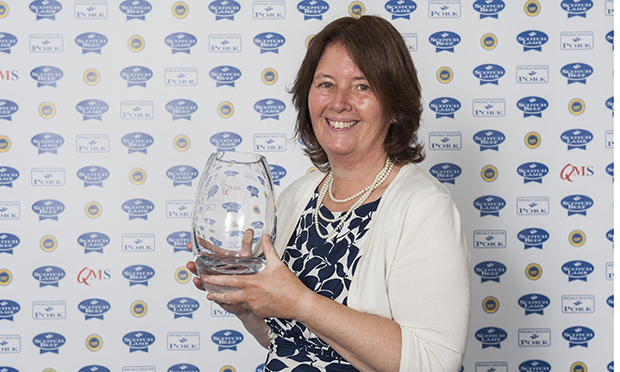 Meanwhile Hackney Citizen contributor Gillian Riley was narrowly pipped to the title of Food Writer of the Year. 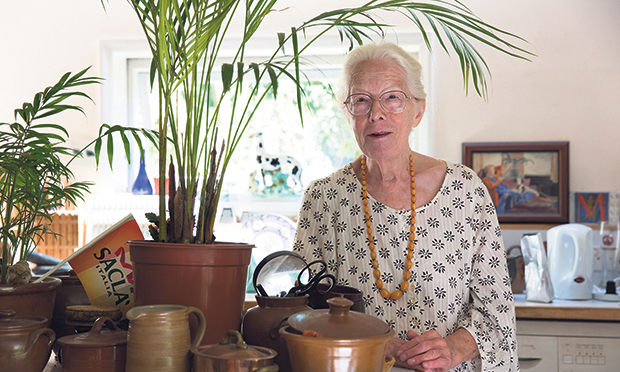 Mrs Riley, 82, of Stoke Newington, was named one of the top three food writers in the country for her monthly articles in the Hackney Citizen about food history. Up against Felicity Cloake of the Guardian and the eventual winner, Bee Wilson of the Telegraph, Mrs Riley described the experience of being nominated for a major award as “a hoot”. “How exciting it has been to explore the history of our food here in Hackney, how it’s cooked and eaten,” Mrs Riley said.